 DC Architectural Design is driven by the pursuit of quality – A belief that our surroundings directly influence the quality of peoples lives, whether in the work place, at home or the public spaces in between. It is not just buildings but urban design that affects our well-being. I am concerned with the physical context of a project, sensitive to the culture and climate of their place. I have applied the same priorities to public infrastructure locally. The quest for quality embraces the physical performance of buildings. The smallest details of a building, from door handles to taps, are often taken for granted, but it is these small elements with which building’s users have direct contact. These components are like architecture in miniature: they must be functional, but they should also be pleasing to use – possessing good ergonomic, aesthetic and tactile qualities. 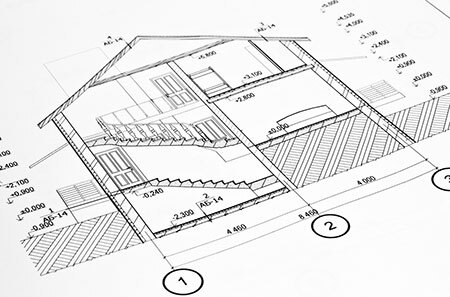 Our approach puts into practice design and creativity that directly engages the client and end user.